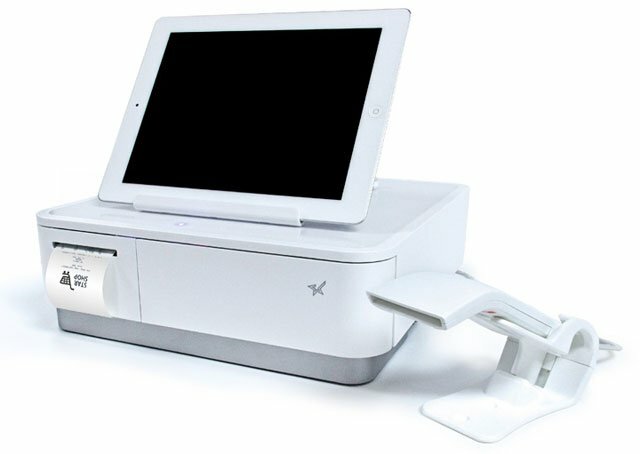 With Star’s latest release of its mPOP, Mobile Point of Purchase Solution, the first dedicated hybrid peripheral for tablet and mobile device based POS systems, industry leading POS software providers have shown keen interest in integrating this solution into their offering. This compact and sleek ‘printer and cash drawer combined’ peripheral is the perfect solution for many retailers who are embracing the new era of electronic payment. 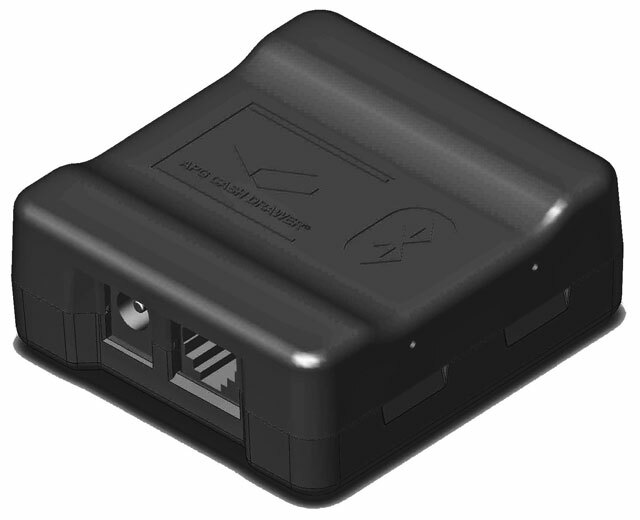 Less cash usage allows smaller peripherals, like the mPOP, to be used at many stores’ point of sale. 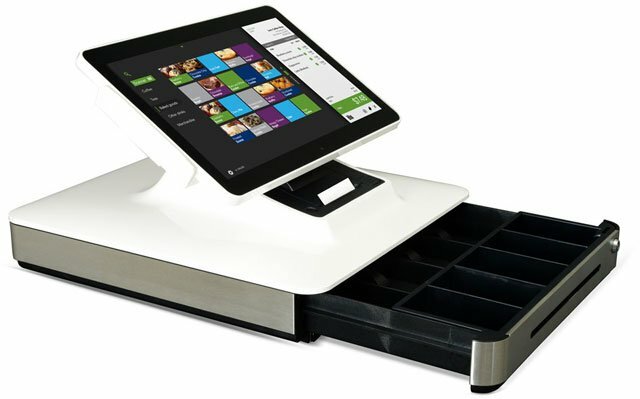 Elo’s latest addition to their product line brings together everything you’d ever need for a compact, full featured, cloud-based POS system with their new PayPoint system. Best described as “the electronic cash register reinvented for the cloud”, the PayPoint system truly is a complete solution ideal for businesses that want the simplicity of a tablet based system but in a single device. 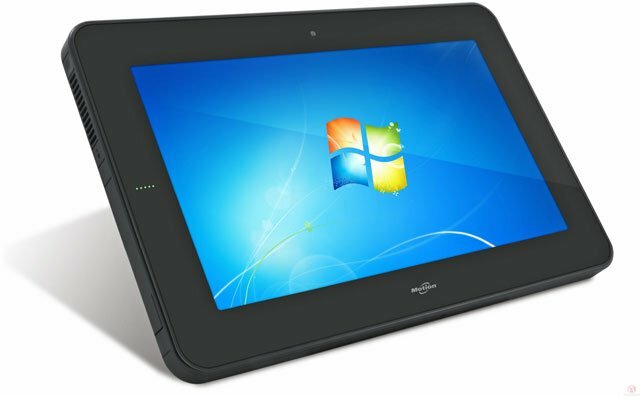 With an integrated touchscreen, receipt printer, cash drawer, credit card reader, barcode scanner, and cloud-based POS software, you avoid having to make sure multiple separate devices are compatible with each other. Now you have an easy, elegant and affordable way to handle all types of transactions. Everything is integrated and automatically backed up so you can keep track of business and ensure a better customer experience. No tablet required! LOCFOOD is a modern point of sale (POS) software designed to connect consumers and merchants. Combining the functionality of POS and online ordering, the sleek, multi-purpose solution allows establishments in the hospitality industry to improve order accuracy, increase order turnover and streamline food preparation. Using LOCFOOD’s solution – which has been developed for web, iOS and Android – customers can browse menus and restaurant information, place their order electronically and be notified when it is ready for pick-up. When LOCFOOD began working with restaurant owners, they explained that because their tabled-based POS solution lacked a printer, it would be greener, eliminate paper waste and reduce printing costs. 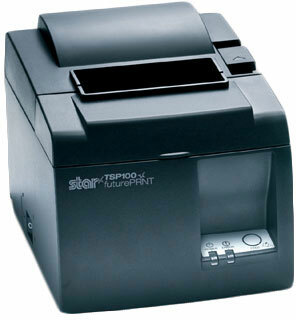 However, merchants explained that it is actually more practical for them to use a POS printer. They expressed their need to print order tickets to the kitchen and receipts to present to the customer. Restaurant owners explained that the kitchen area is too harsh an environment for tablets, as the device can easily come into contact with water, food and high temperatures. To run a cloud POS, only an Internet connection and a browser are required to access the solution. However, in a typical retail environment, printing receipts is a must. Pairing a POS terminal with a receipt printerin a Cloud environment is a challenge. With traditional printers, the communication between the Cloud Application and the printer is achieved through the POS Terminal – that is – by installing a driver on the POS Terminal to manage the printer. The way the traditional printers communicate with the POS and the Cloud solution means that the browser and the printer driver need to be set up together. And very often when the browser is updated, the drivers also need to be re-installed because of other conflicting updates. When this happens, for each POS, the whole printer set up needs to be updated. Not only is this a costly and time-consuming process but it also means staff involvement is needed in each store.